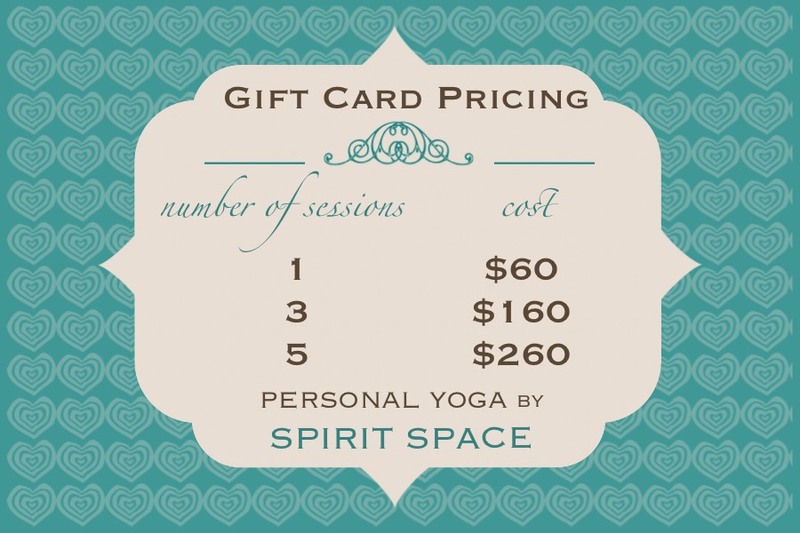 Spirit Space Yoga offers gift cards for your loved ones! 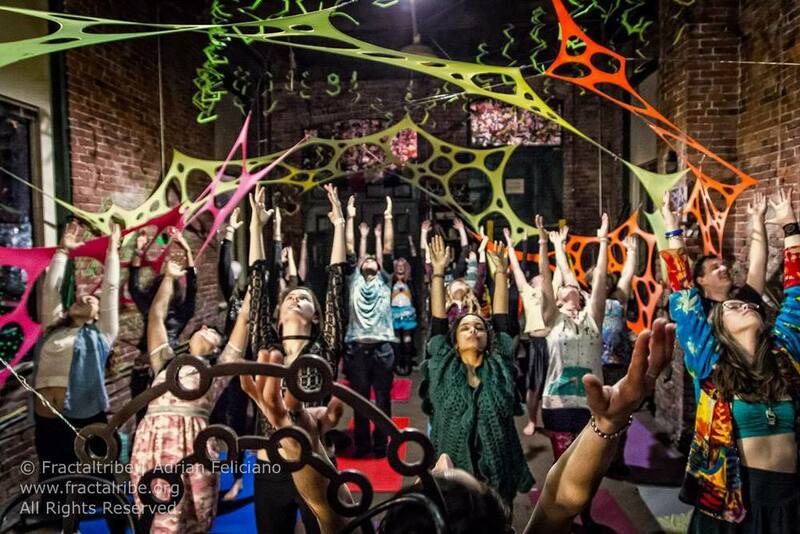 This is a special way to show you care because classes are truly personalized and offered with care and compassion. 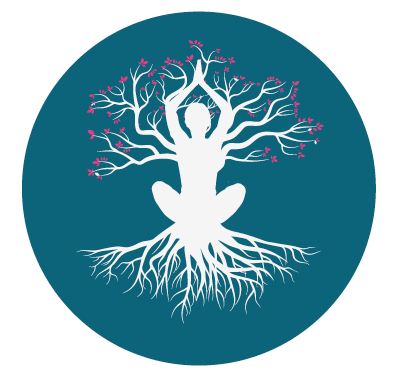 Spirit Space Yoga’s Hannah Tosi will come directly to the recipient on their schedule with all the materials required for a safe and relaxing session. Great for anyone you know who could use more calm in their life, beginner yogis who want to get moving, or for experienced practitioners who could develop their practice with one-on-one attention. Awesome package deals for discounts on my already affordable rates when you purchase multiple classes as a holiday gift! Please note that recipients must live within 10 miles of Boston to receive in-person lessons in their own home. They can also come to my home studio, or receive their lessons online via Skype. Contact Me today to purchase your gift cards!